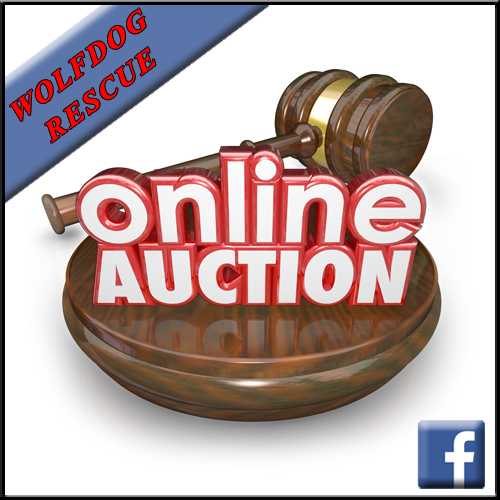 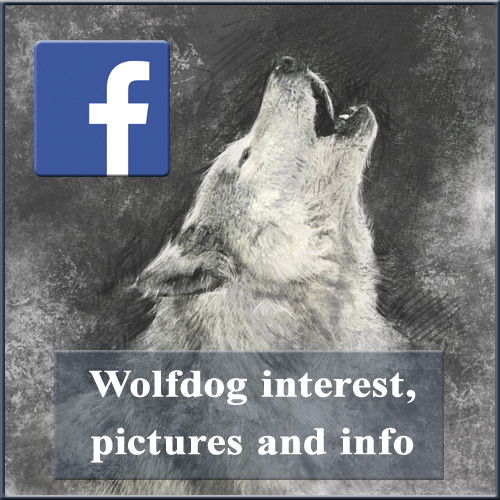 When you take out or renew your policy please help support Wolfdog Rescue by mentioning the affiliate codes below – it will not affect the cost of your policy but the insurance company will make a donation to Wolfdog Rescue. 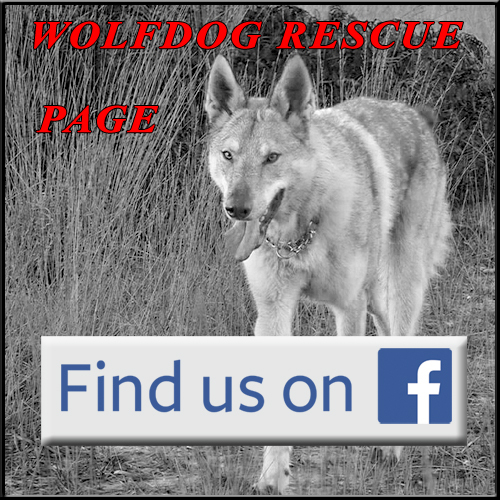 As far as we are aware VetsMediCover and Exotic Direct are the only 2 companies who currently offer insurance for Wolfdogs. 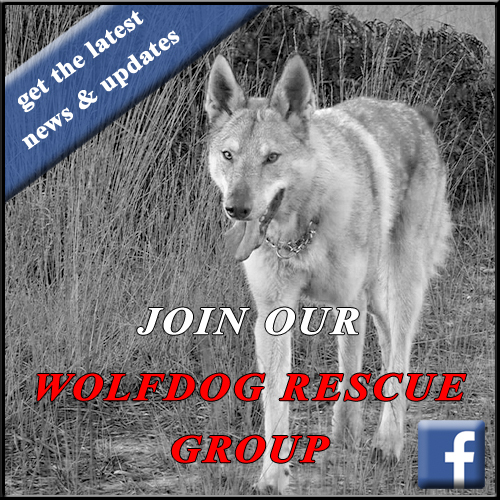 If you know of any other companies who will insure wolfdogs then please let us know.